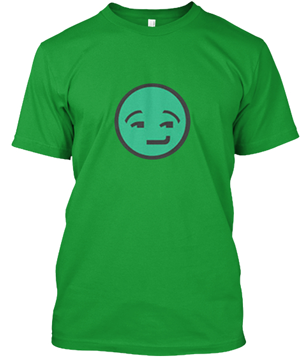 I am green all over, yet I know no bounds. If you turn me around a face you will see, being without me produces envy. What am I? 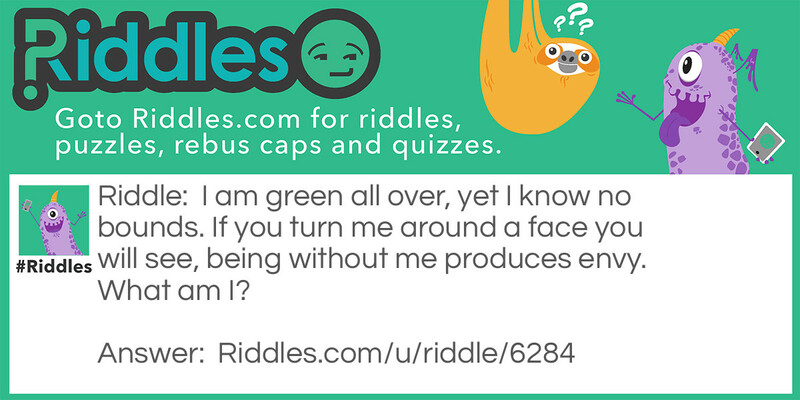 My first riddle 627 Riddle Meme with riddle and answer page link.